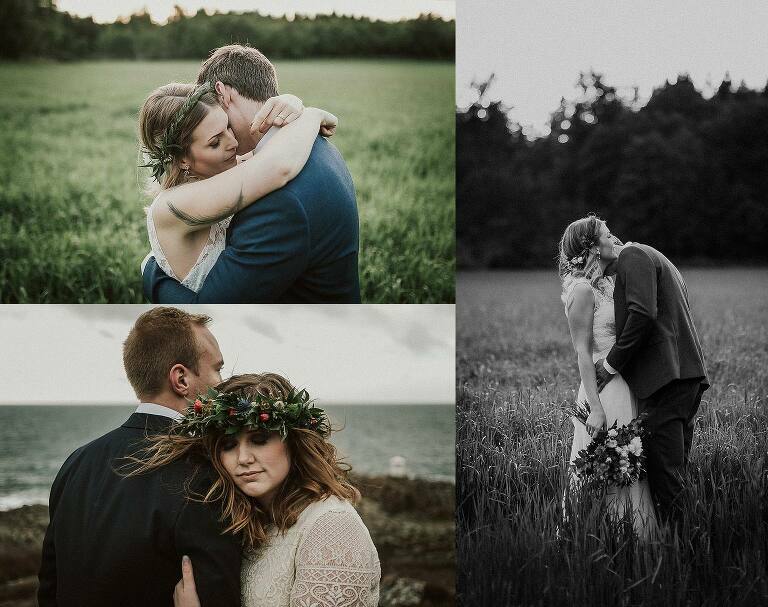 Are you looking for a wedding photographer Gotland? Gotland’s unique and dramatic nature is a perfect place to get married. The climate is very mild all year round and it usually has the most sunshine hours of all Sweden. As Sweden’s most church dense municipal finding a perfect location for your ceremony won’t be a problem. Regardless if you want to celebrate your love in the medieval town of Visby with it’s wall climbing roses and gorgeuos alleys or out on the countryside it’d be a great honor for me to capture your celebration of love.